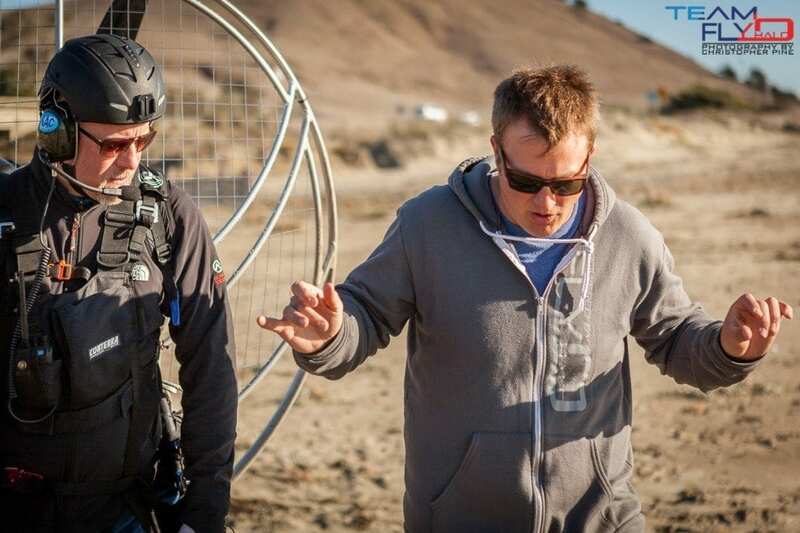 Join Team Fly Halo for our Mid-Summer Paramotor training clinic July 8th-17th in Eureka California. 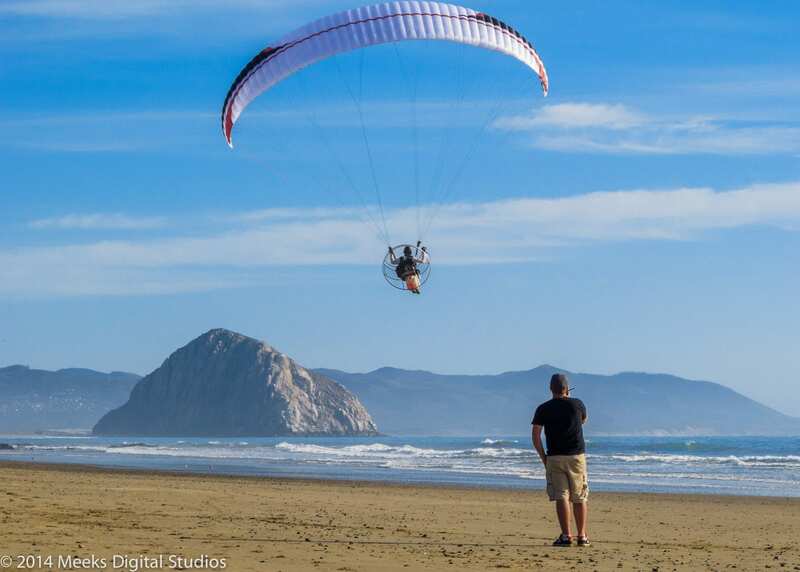 We’re kicking off with another ten-day session of drilling in the fundamentals, attitude, and knowledge that’ll make you successful for a lifetime of powered paragliding. We have dozens and dozens of success stories over the past three years of students who left our class with an above-average skill set and have been killing it ever since. What’s our secret? We know that aviation is a lifetime of learning, and we’re humble enough to stay open-minded about our approach. But it doesn’t stop with your initial training. All Team members in good standing have the option to return to scheduled classes to get current, learn new skills, or just come out and meet new flying friends. We offer tandem and instructor training for our veterans, while giving them an opportunity to work with new Team members to get practical experience teaching. We arrange advanced maneuvers and emergency training through our partners for intermediate pilots too.